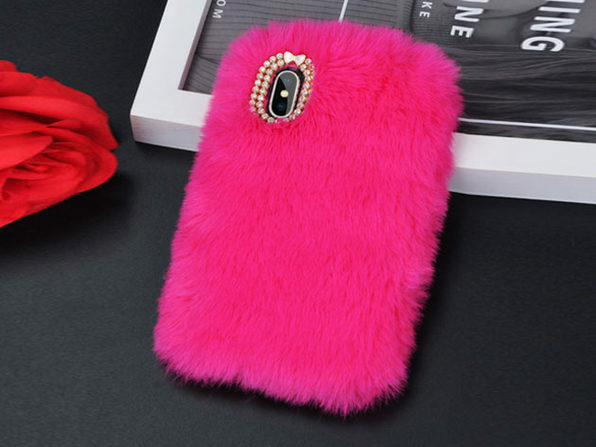 Add a touch of adorable and personalized style to your phone with this fur case. 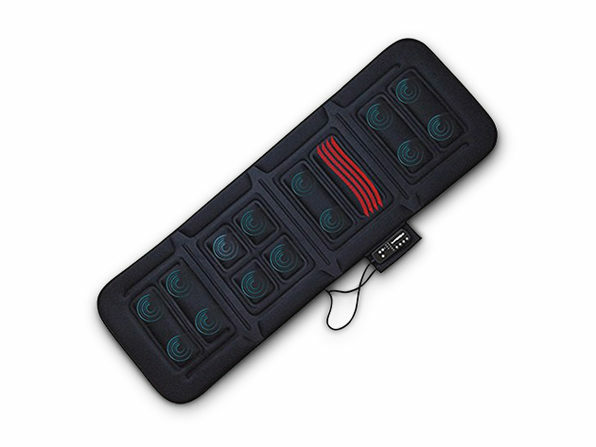 This lightweight and fun design is made of faux fur and suitable for all ages. 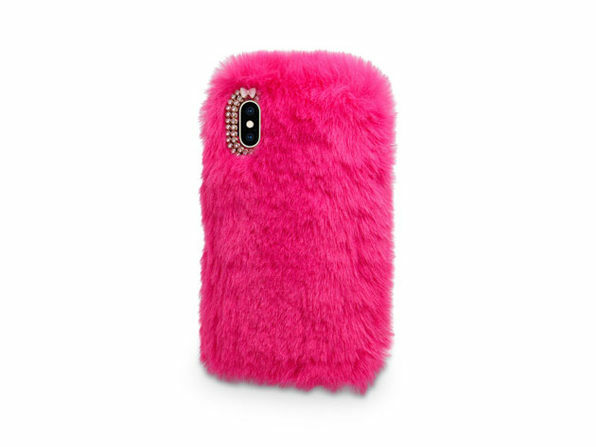 It's the perfect way to protect your phone while adding a bit furry flair that you can take with you wherever you go.